In the last ten years, there's been a media revolution in the favelas of Rio de Janeiro. Taking the production, circulation, and reception of news into their own hands, favela residents have changed the dominant media landscape. 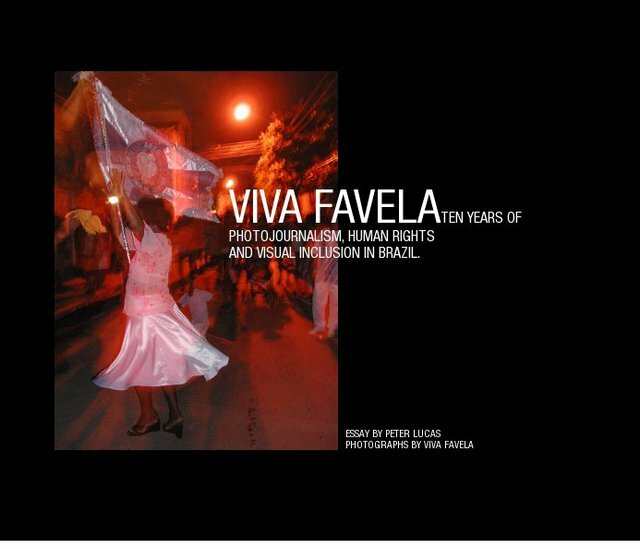 Studying one of the leading participatory media platforms, Viva Favela, the photographer/ researcher Peter Lucas charts the human rights implications involved with the rise of citizen journalism. He also follows a group of favela- based photographers, describing how their visual stories evoke the joys, the risks, and the discoveries of everyday life in the favelas of Brazil.